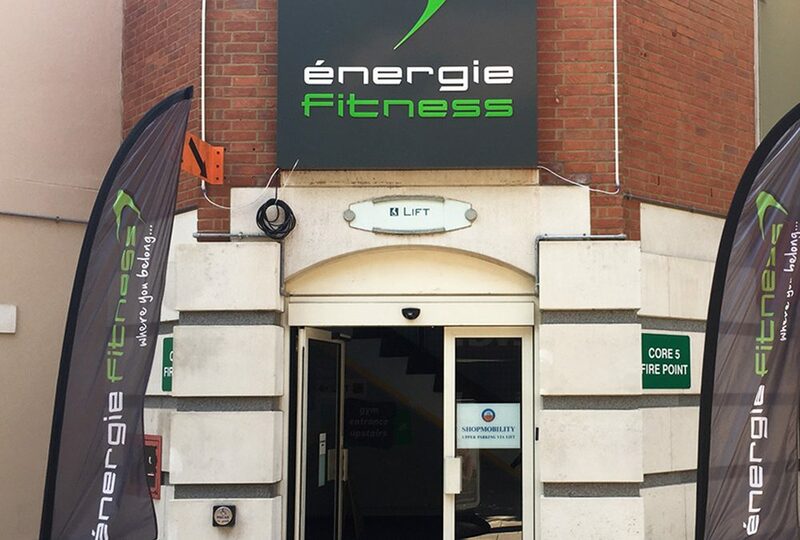 On Thursday 19th July, Franchisees Phil and Pete opened the doors to their brand-new club, énergie Fitness Winchester with over 1400 members. Located in The Brooks Shopping Centre, the club is a stunning 8200sqft site with an additional 600sqft outdoor terrace space. 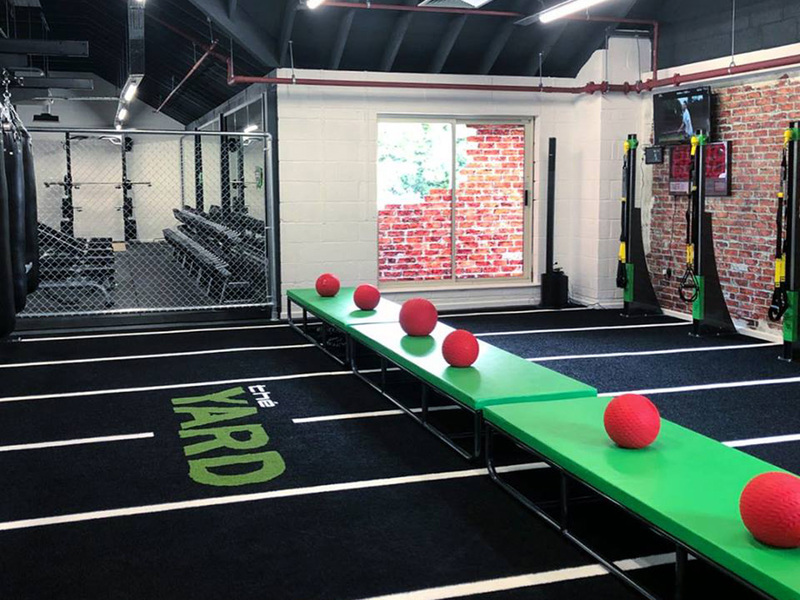 Winchester is another énergie club to feature thé YARD Club Edition, a training concept unique to énergie Fitness. 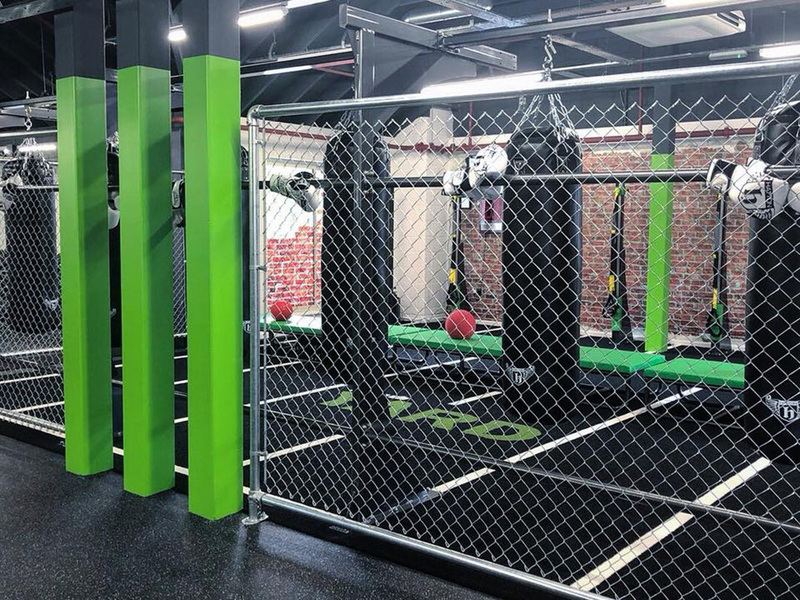 Featuring punch bags, suspension trainers, slam balls, benches and more within a dedicated training space, designed with brick-style walls and astro flooring, thé YARD Club Edition encourages members to try high-intensity training with MYZONE heart-rate monitors for tracking and performance.